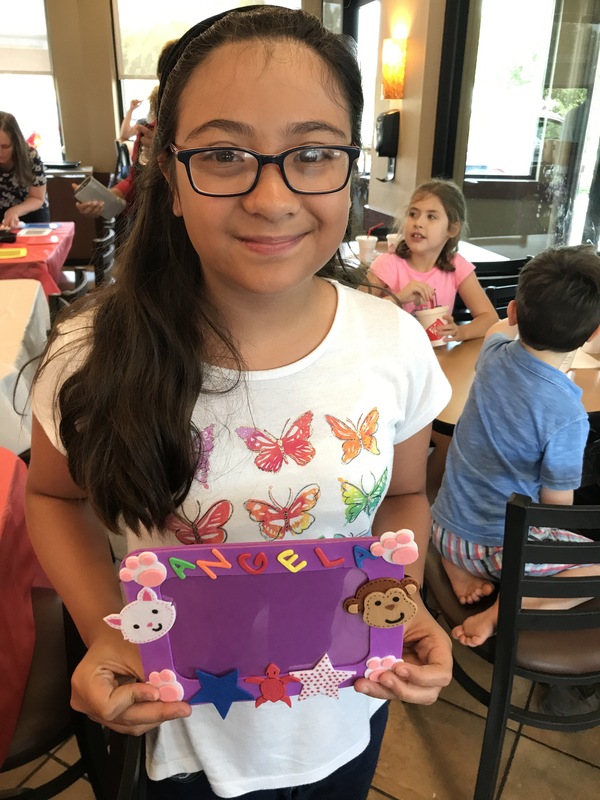 What says love more than a gift handmade with love?!? One that was made especially for dad by the little hands that hold his! 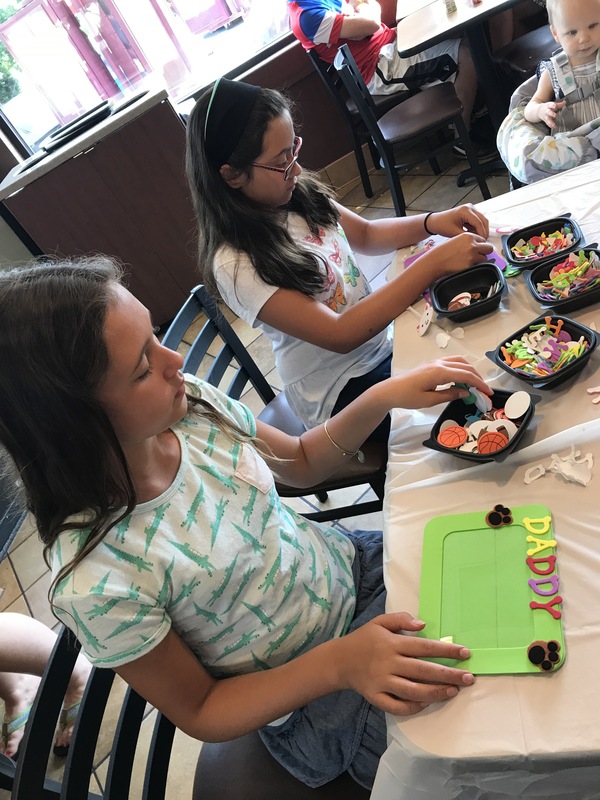 Which is why we love our local Chick-Fil-A, their monthly Kids Craft Night was “Father’s Day” themed. 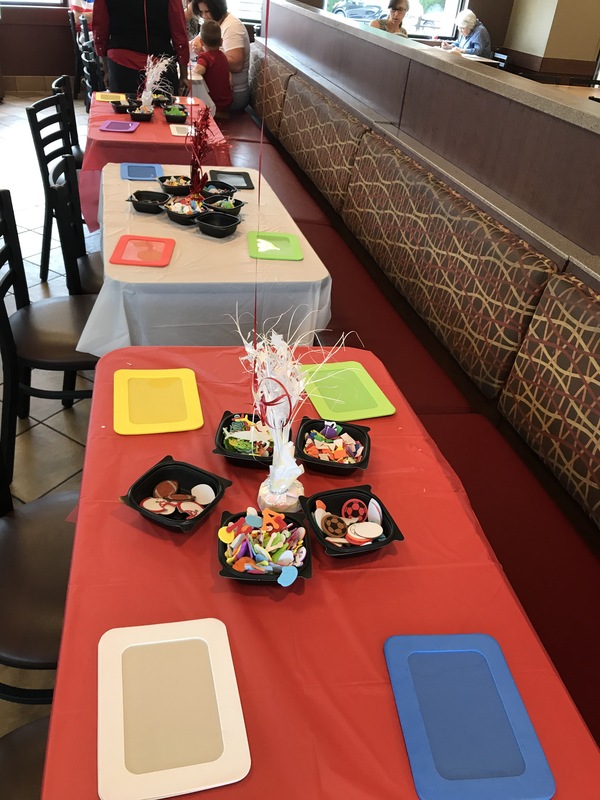 All the supplies were ready and waiting for the little ones to put their creative juices to work! 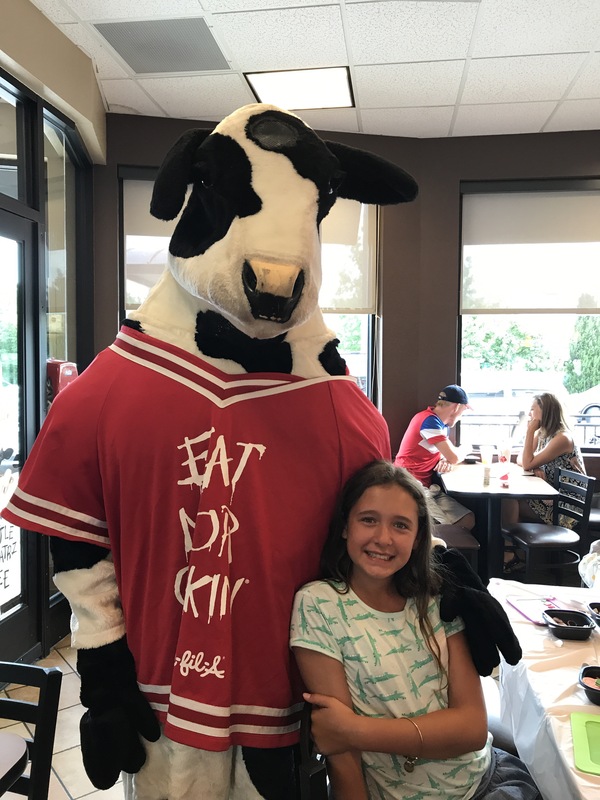 A Chick-Fil-A night would not be complete without the Cow!! What a fun evening! 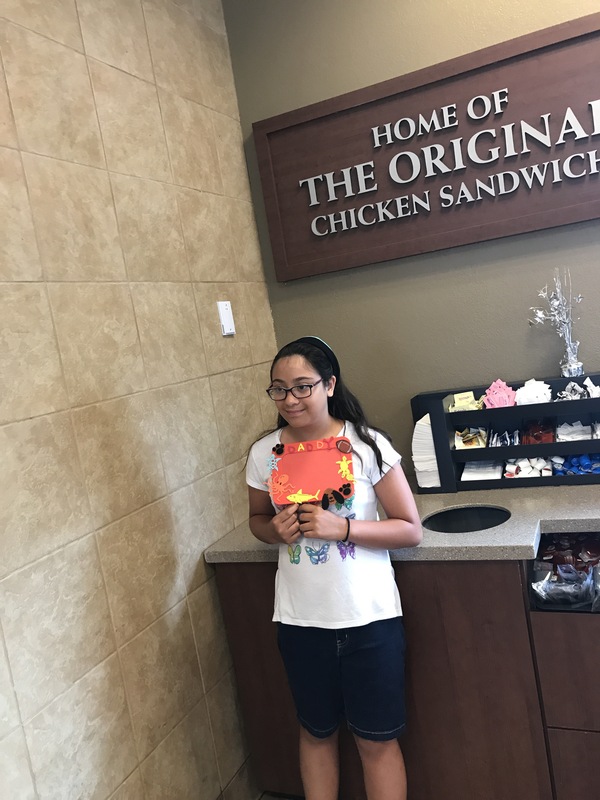 Oh wait- did I mention, each child received a free 4 piece nuggets meal! 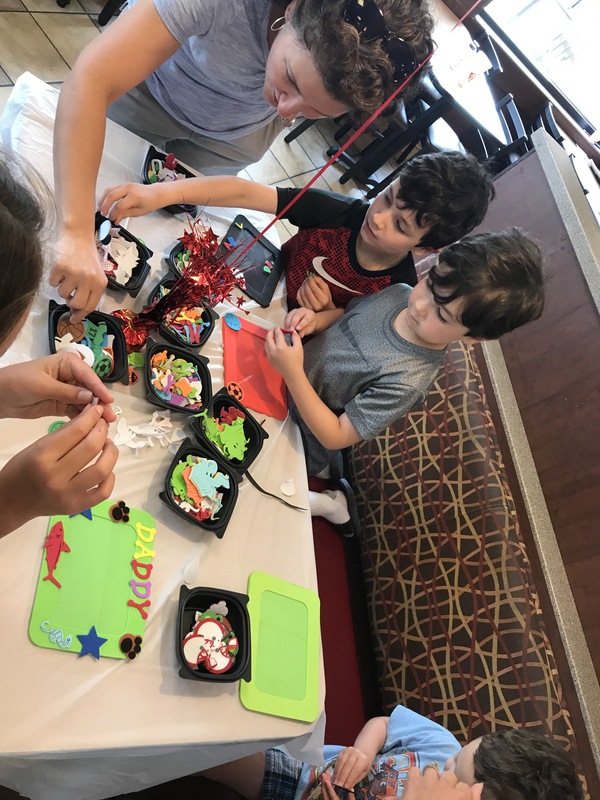 Craft, the Cow, and a meal- until the next craft night! 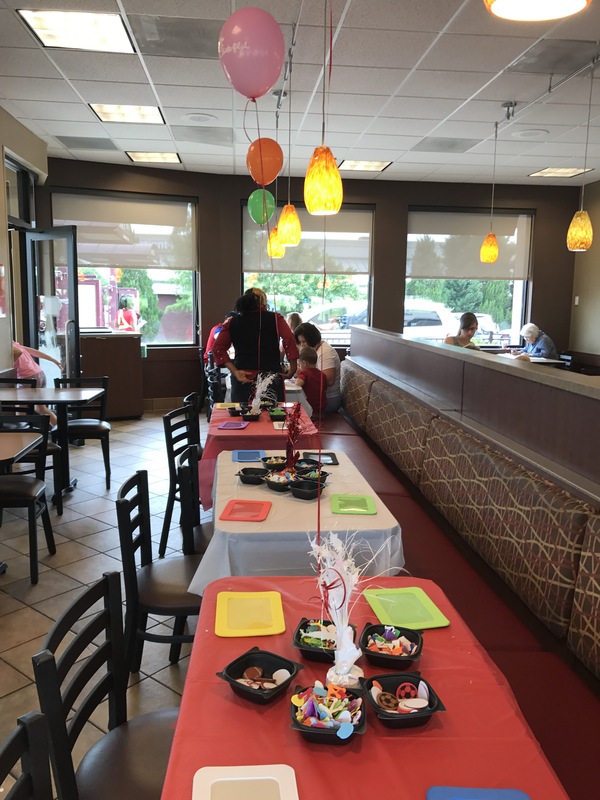 Be sure to check your local Chick Fil A for fun events like this! !